Canadians are known for their wintertime urges to get away. Called snowbirds, they’ll head south to Florida, Texas, Arizona or some other more temperate climate, sometimes for a week and other times for extended stays. Not all of them drive, particularly not when airlines aggressively price flights. While the snowbirds are enjoying their time in the sun, placing things on hold back home makes sense. Phone, cable, newspapers all get turned off during extended absences. Can you do the same with car insurance? Suspending all auto insurance coverage on a car is not a practical idea in Ontario’s insurance marketplace. As a highly regulated industry in the province, insurance companies establish codes of practice. These are then studied and approved by the Financial Services Commission of Ontario. Once these procedures are approved, they become the playbook by which an insurance company runs. Interruptions to insurance coverage are not beneficial to the car insurance consumer due to some elements of these procedures. 3 Can I put my car insurance on hold? 4 Can I stop the insurance for a month? You’ll need to be careful when you suspend car insurance in Ontario since the province requires that all cars on its roads are insured. Sure, if you’re not in the country, you’re not going to be on the road, right? While that’s true, the nature of car insurance and how it is priced is different from a utility that is dormant. Insurance premiums are all about risk and statistical averages, with a bit of your personal information thrown into the blend. If you cancel a car insurance policy or, worse, simply don’t make payments, you’re engaging in behaviour consistent with higher risk drivers. Sure enough, your car insurance coverage will be interrupted and you’ll save some money in the short term, but when you get back, your premiums will be higher due to that cancellation. Also, insurance companies charge administrative fees to cancel policies before their expiry date. This will probably reduce or remove any cost savings you’d make. Car insurance is sold in one-year or six-month terms in Ontario. There are no provisions to suspend a policy. Its expiry date is established at the time of purchase. The car insurance consumer has two applicable rights. Firstly, they have the right to cancel a policy at any time. This usually comes with an administrative fee from the insurer. It’s pro-rated for the remainder of the term of the policy. While the driver saves money on future premiums, the cancellation fee reduces the amount saved. Secondly, an insured motorist has the right to alter their policy at any time. This makes it possible to suspend elements of a car insurance policy, without cancelling it outright. This is usually the most practical and economical way to go. 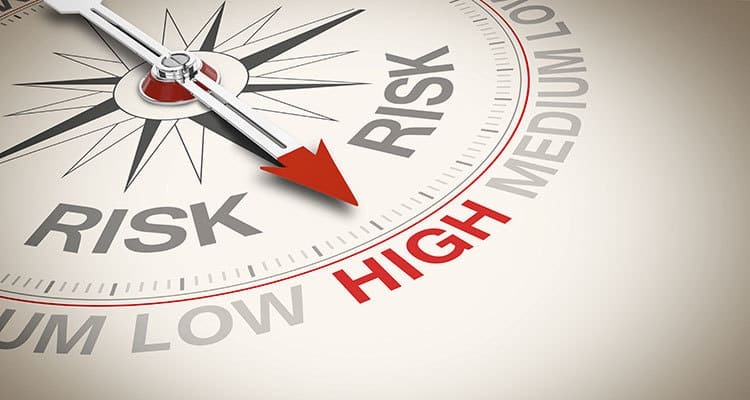 Interruptions in car insurance coverage can earn a driver the label of high risk in the eyes of the insurance industry. If a driver cancels insurance on the only car they drive, there is no continuous insurance coverage in their name. This may make insurance more expensive and harder to get at a later date. Can I put my car insurance on hold? It’s not possible under Ontario insurance law to remove coverage temporarily, that is, put coverage on hold. The insurance system aims to keep all cars insured while on the road. Holding and reactivating policies makes things harder. Not only does the motorist need to keep track of insurance status, but unlimited activations and holds create an administrative nightmare for insurance companies. Despite the lack of completely suspending your policy, there are changes you can make to keep coverage in place while reducing your out of pocket expenses. 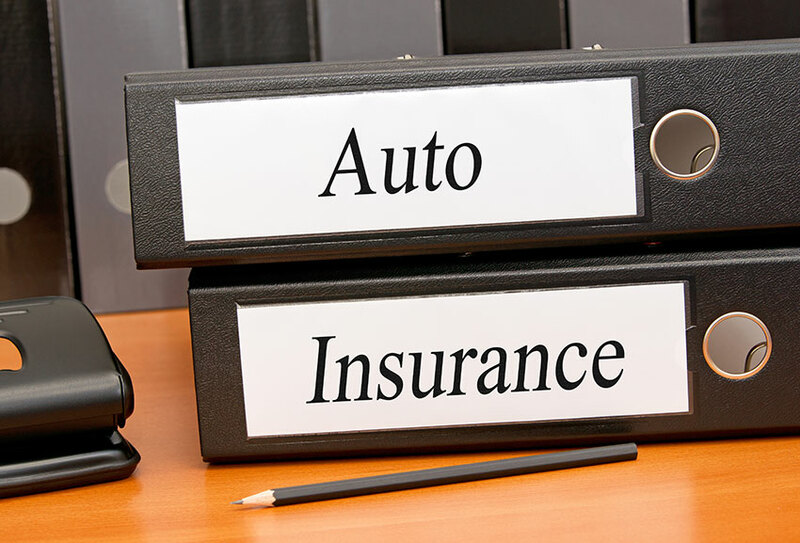 An Ontario auto insurance policy is made up of potentially many parts. All cars using the province’s roads must carry a minimum amount of insurance. No insurer can issue a policy with less than this amount. Mandatory coverage includes third party liability, accident benefits, direct compensation-property damage and uninsured motorist coverage. Additional coverage for some of these sections can be purchased. Collision and comprehensive insurance is also commonly added. Other optional sections, called endorsements, are also available to customize policies. When a driver is taking a car off the road, it’s possible to remove any of the optional coverage, right back to the minimum mandatory insurance base. An agent or broker can easily address this. With options removed, the driver then pays premiums on the minimum amount of coverage. The policy stays in force, but the driver no longer pays for optional coverage that’s not necessary while the car is idle. If a driver has paid insurance in advance, the insurance company will refund the difference between regular and minimum insurance rates. Given the cancellation fees you’ll avoid, this is probably your most effective way to go if your car will be off the road for more than 45 consecutive days. Suspending coverage removes most of the optional insurance coverage from your policy, maintaining only government mandatory amounts and the coverage you want to continue. Your insurance company can advise you what coverage they can suspend and how it will affect your premium. Note that, if you’re expecting to rent a car while you’re gone, you may not have non-owned car coverage under your suspended policy. Clear this up with your insurer as you do your planning. When you return from your vacation, call your insurer to reinstate coverage, even though they have your anticipated return date. It’s your responsibility to make sure your car is insured while on the road. This technique is not just for snowbirds. If you own a vehicle that you only drive seasonally, in nice weather, you can suspend insurance in the same way during the time that car is off the road. Can I stop the insurance for a month? Comprehensive coverage protects a car when it’s not on the road. Removing this when a vehicle is not actively being used removes protection from theft, vandalism, fire and extreme weather. These may all happen while a vehicle is idle and not being used on the streets. A driver suspending optional coverage may choose to keep comprehensive insurance in place. If you’ve purchased a car using a loan, the bank or lending company may insist that collision and comprehensive coverage are current on the vehicle. Check with your lender if this applies.